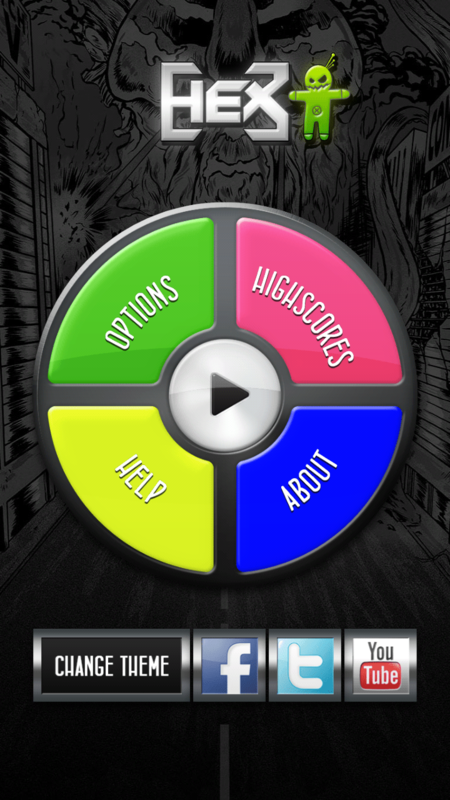 I’ve just updated the game Simon Says HD. New version includes a special theme by monstrous electronic musicians Hex. Do you like filthy fat sounds? Then you will enjoy this robotic smasher. Simon Says HD is a classic memory game from the 80s. Just follow and repeat the sequence of lights and sounds for as long as you can.